These 15 foods will start to shrink your waist as soon as the fork leaves your mouth! Add these to your shopping list and you can thank me later. 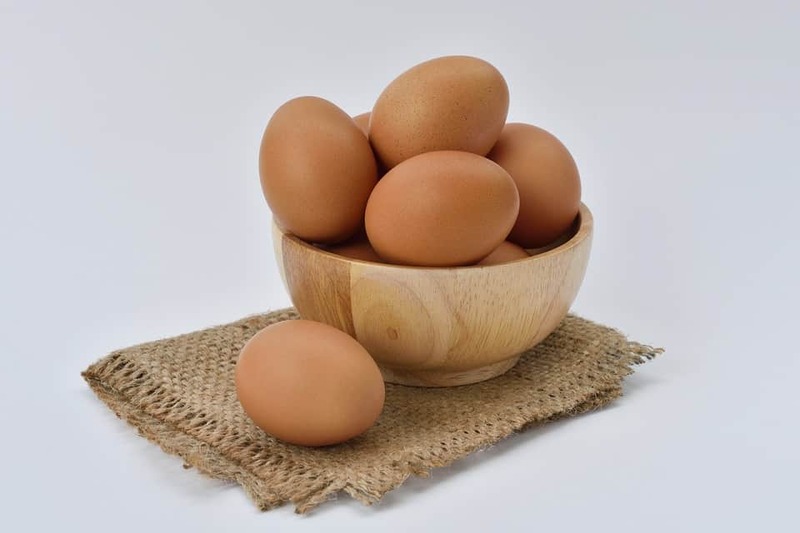 The beauty of eggs is that they contain few calories and contain 7 grams of protein, as well as other useful nutrients. Studies have shown that eating eggs at breakfast will significantly reduce the number of calories you will consume later in the day. Although yolk is high in cholesterol, it is recommended to consume it in moderation to retain its benefits. If you thought of losing fat without vegetables, you are mistaken. 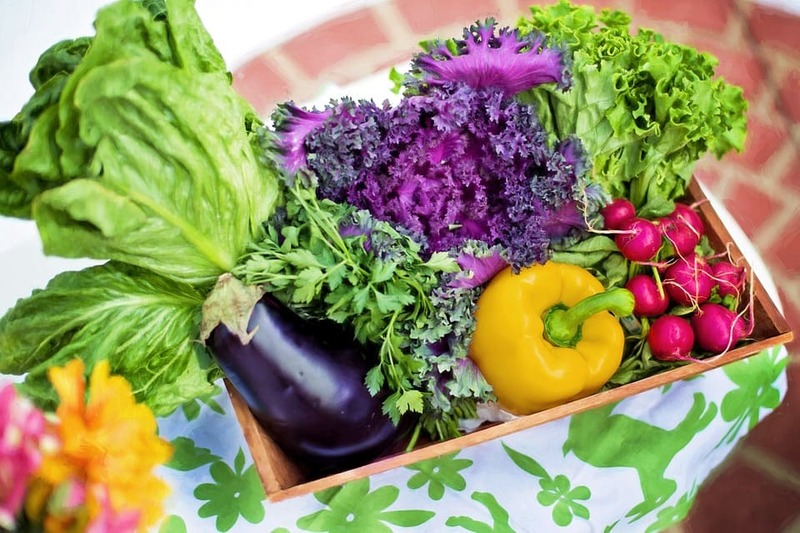 Vegetables are packed with incredible nutrition and fiber to keep you satiated. It is advisable to eat at least 2 to 3 cups of vegetables a day. For those of you who refuse to eat vegetables, you can keep their benefits by mixing them into a smoothie (do not forget to “blend” and not “juice”). The fatty fish are delicious and good for you. 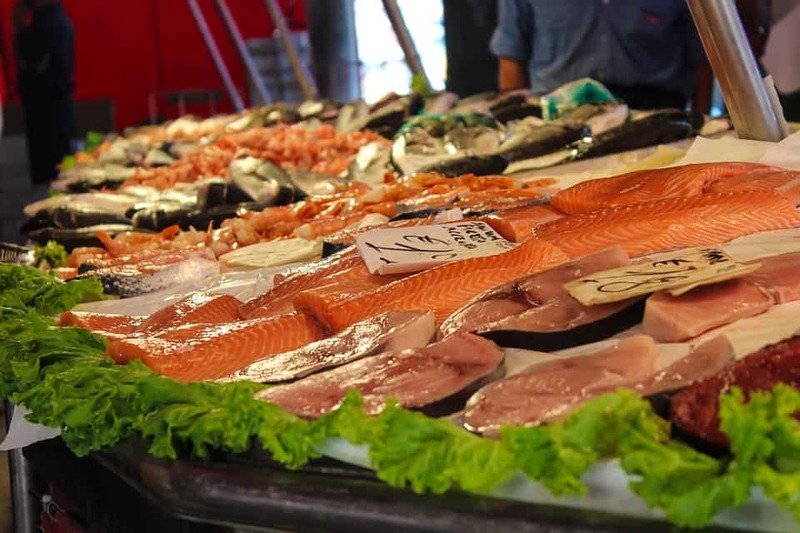 Salmon, sardines, herring, mackerel and other fatty fish contain omega-3 fatty acids, which have shown to reduce inflammation and reduce the risk of heart disease. Moreover, omega-3 fatty acids can help you lose body fat. Fish is an excellent source of high-quality protein. The digestion of proteins leads to a greater sensation of satiety and increases the metabolic rate than the digestion of fats or carbohydrates. 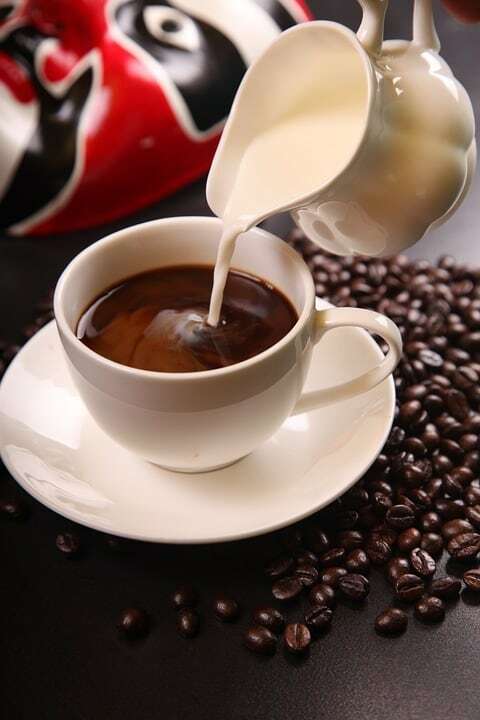 The world's favorite beverage is also on the list, as studies show that coffee (mainly caffeine) speeds up metabolism. However, this is the case when taken without fattening supplements such as sugar and cream. Do not forget that too much caffeine can have very bad effects on the body. So keep your intake at 1-3 cups a day. 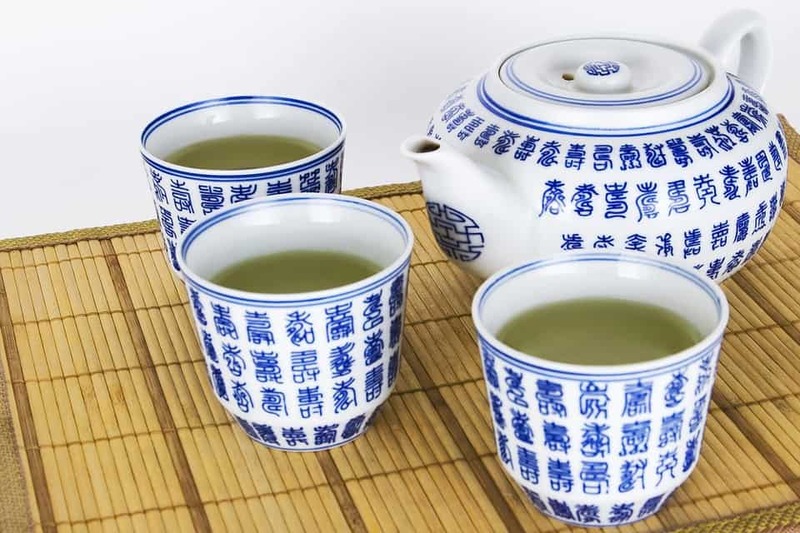 The importance of green tea in the fight against body fat cannot be overstated; Phytochemical catechins, present in green tea, are known to accelerate metabolism. It is best to consume hot green tea, as this will help you lengthen your experience and increase its benefits. Adding honey and lemon to your green tea will not only boost the health factor, but it will also make tea incredibly delicious. 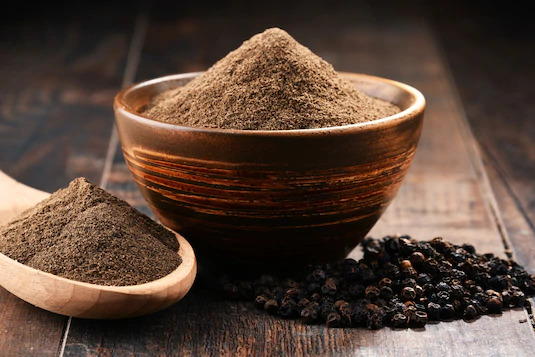 Piperine, an important substance of black pepper, has shown signs of reduced fat cell formation in your body. Black pepper also helps to increase your metabolism. This is great news for people who are sick of eating bland foods and are looking for an easy way to lose weight! You will look hot after eating peppers! 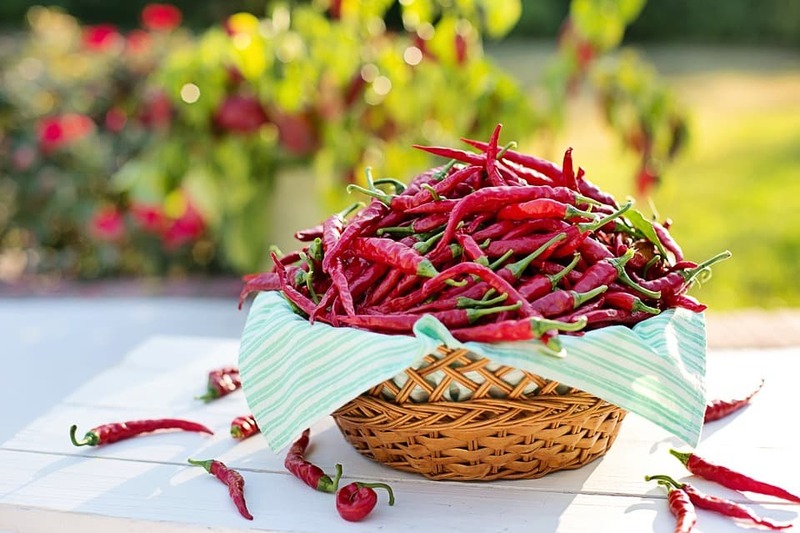 They contain capsaicin, an ingredient known to suppress appetite. Cayenne peppers, jalapenos, and habaneros are among the main options. 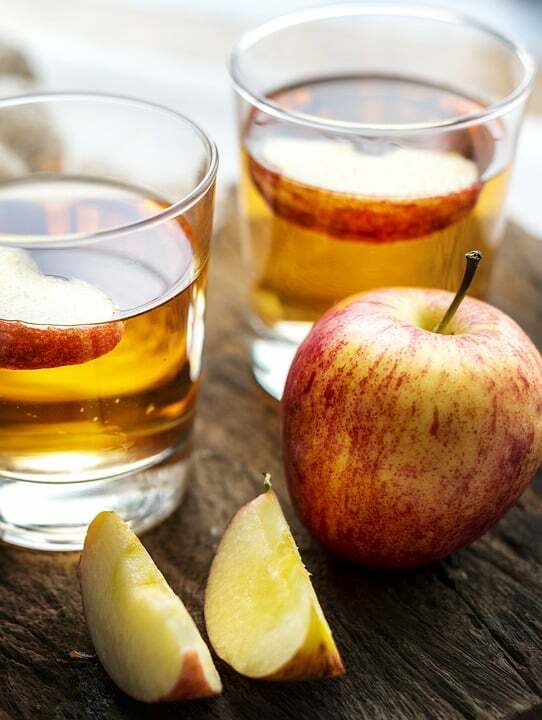 Apple cider vinegar is an ancient folk remedy that has evidence-based health benefits. This is attributed to a loss of appetite and decreased blood sugar and insulin in people with diabetes. In addition, several animal studies have shown that acetic acid, the main component of vinegar, increases the burning of fat and reduces the storage of belly fat. Although there is not much research on the effect of vinegar on fat loss in humans, the results of a study are rather encouraging. Cinnamon is known to reduce blood sugar levels; this can help suppress appetites. Add cinnamon to coffee, tea, and yogurt are some simple ways to include it in your diet. 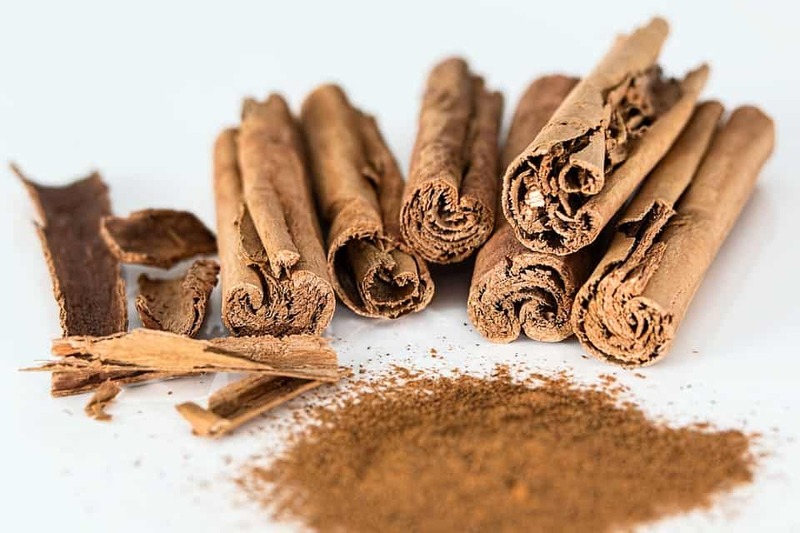 Note: Do your best to buy Ceylon Cinnamon; the ingredient Coumarin found in large quantities in Cassia Cinnamon is known to have harmful effects on the liver. Vitamin C helps the proper metabolism of fats and foods rich in it are great options for burning fat. 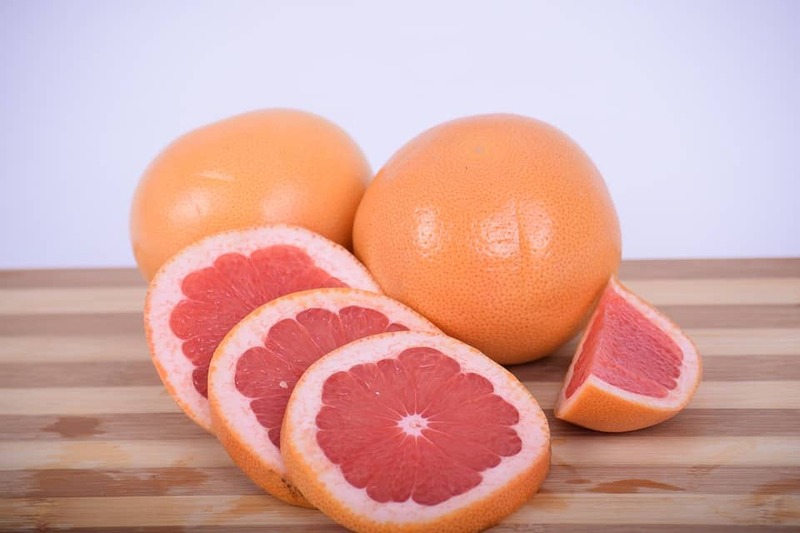 Eating half a grapefruit at breakfast or about thirty minutes before eating will help you feel full and avoid overeating. Fruits are your friends when it comes to losing weight; they offer countless benefits and always satisfy your tastes. The beauty of the fruit lies in the fact that it satisfies your sweet tooth and does not harm the body as do processed sugars (sugar is the reason why people accumulate fat). 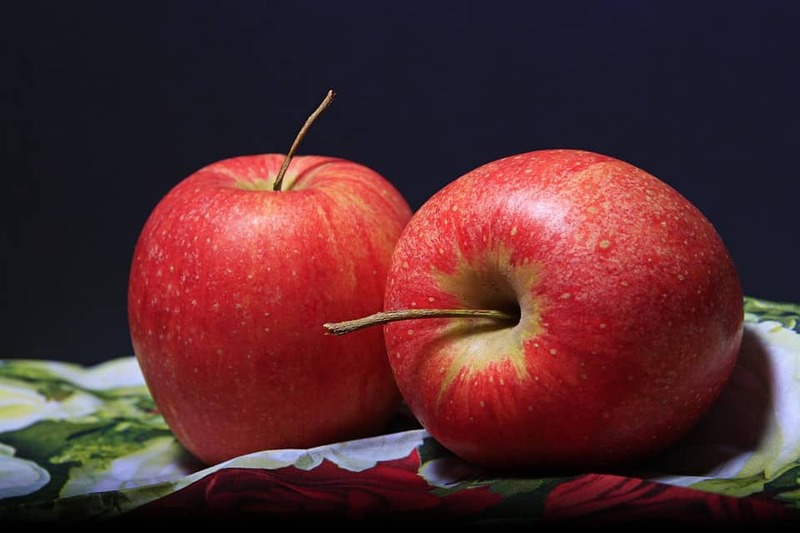 Apples, when eaten with the skin, contain a good amount of fiber and water and help you feel full. Whey protein is pretty impressive. It has been shown that, combined with exercise, it promotes muscle growth and can help preserve muscle during weight loss. 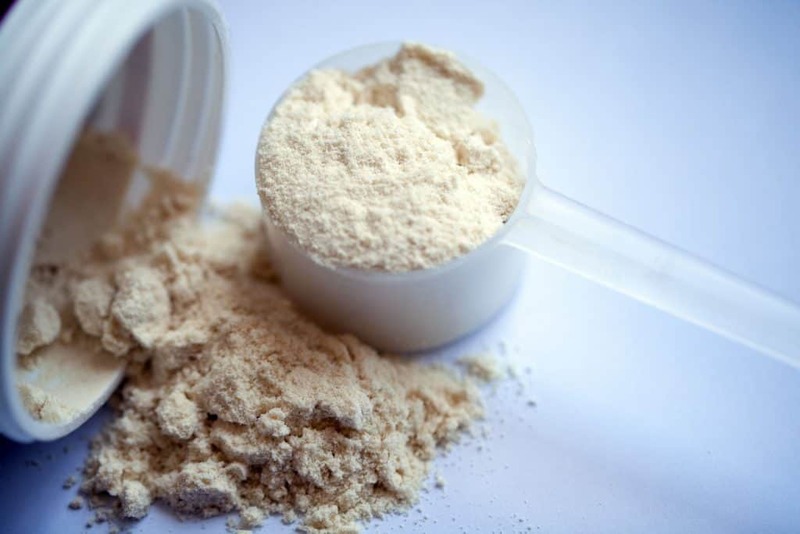 Moreover, whey protein appears more evenly effective at suppressing appetite than other sources of protein. Indeed, it further stimulates the release of “fullness hormones”, such as PYY and GLP-1. In addition, whey appears to increase fat burning and promote weight loss in lean people and as well as overweight or obese people. If you have eaten blueberries in the form of pancakes and muffins, you’ve been doing it wrong. 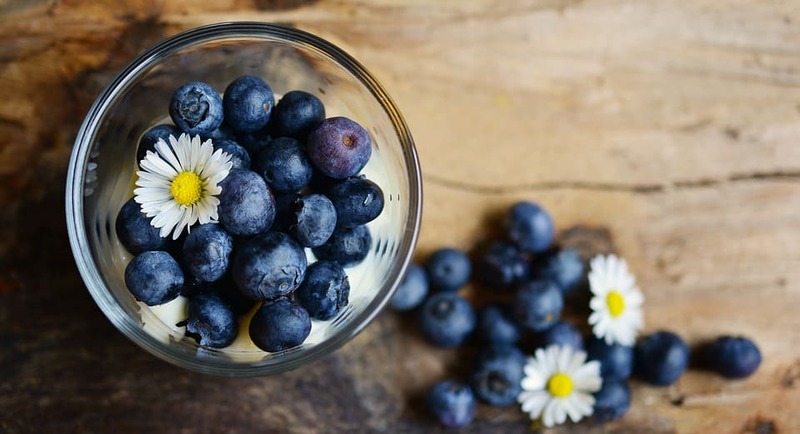 Blueberries are not only high in insoluble fiber, antioxidants, and flavors, but half a cup of them are worth only 40 calories. Try blueberries in salads or smoothies for something different. Although nuts, in general, contribute to the loss of body fat, almonds are the best for your wallet. They are full of protein, fiber and healthy fats for the heart. 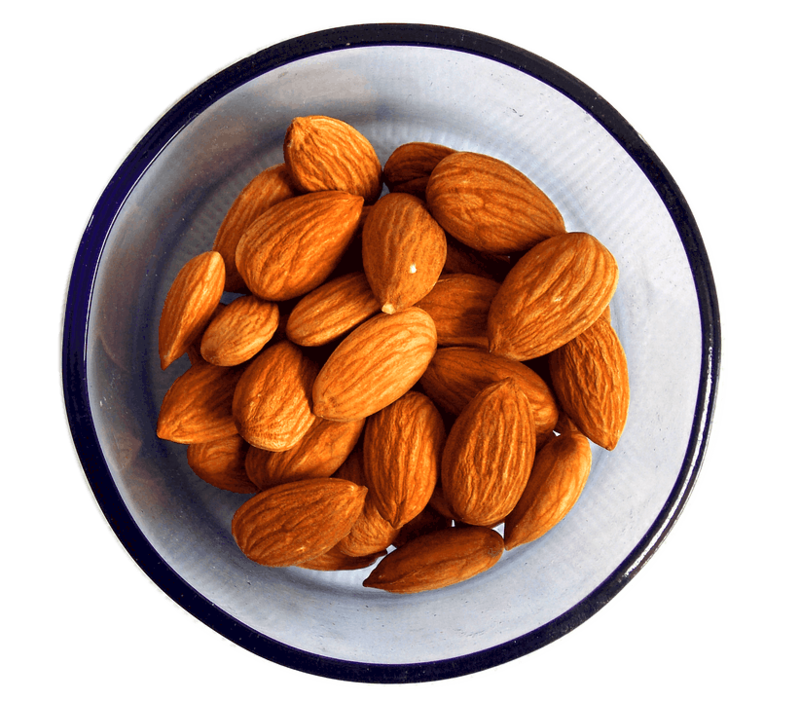 A serving of almonds (about 23) will help you stay full. The best thing about almonds is that they are portable. It's easy to take a portion with you wherever you go and it is easy to integrate it into your routine. One of the most common misconceptions about carbohydrates is that they gain weight. In fact, it's not the carbohydrates that make you fat, but the type of carbohydrate that makes it. 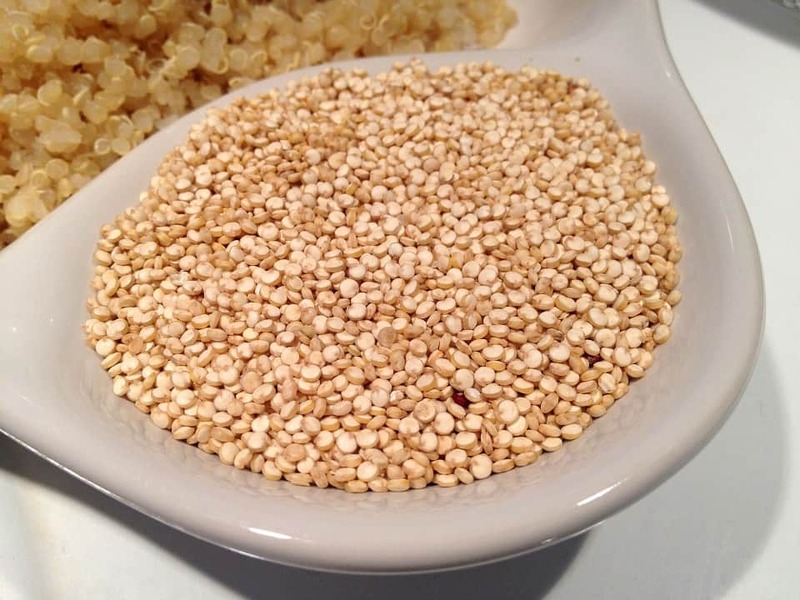 Quinoa has a high fiber and protein content that will make you feel full. Unlike other grains, its glycemic index is low; this means that it does not increase the level of sugar in the blood, which saves you from craving sugar and carbohydrates.